Take a leap forward towards being a more powerful, effective, and collaborative leader in the world of philanthropy. The Art of Leadership for Philanthropic Leaders is a 5-day retreat-style training that brings together a group of 20-26 foundation executives & board members, program officers, donors, corporate sponsors, and other leaders leveraging financial resources for social good.  During the training, they engage with Rockwood’s six core practices: Purpose, Vision, Performance, Resilience, Partnership, and Personal Ecology. While the curriculum for the training will be the same as Rockwood’s most popular training, the Art of Leadership, this training’s focus on philanthropic leaders creates a learning community that is able to engage in questions and conversations specifically about the foundation and philanthropic world. The Advanced Art of Leadership is a 5 day, 4 night training in a beautiful, serene retreat center, with all meals and snacks taken care of so you can focus completely on yourself and your leadership. 8:30 – 10:00 PM Party! Ready to become a more joyous & effective leader? Questions? Contact us at (510) 251-2500 ext. 129, or training@rockwoodleadership.org.